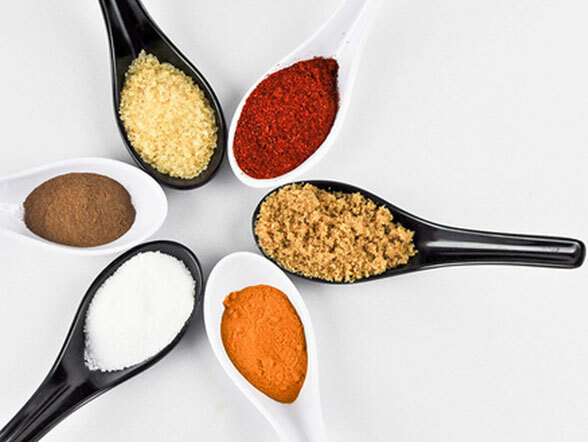 Best quality of Spices whole / minced / milled. copyrights@2019, powered by eight webcom pvt. ltd.